And The Jim Kweskin Jug Band: George Washington's parents (Augustine and Mary Ball Washington) celebrated his first birthday on February 11, 1732. Note: Washington was born on February 11, 1731; when the Gregorian calendar was implemented in the British Empire in 1752, in accordance with the provisions of the Calendar (New Style) Act 1750, his birth date became February 22, 1732. On January 1, 1971, the federal holiday was shifted to the third Monday in February by the Uniform Monday Holiday Act. This date places it between February 15 and 21, which makes the name "Washington's Birthday" in some sense a misnomer, since it never occurs on Washington's actual birthday, either February 11 (Old Style), or February 22 (New Style). To include Abraham Lincoln's Birthday (never celebrated as a national holiday) in the February festivities, Americans have informally renamed Washington's Birthday "Presidents Day," aka President's Day and Presidents' Day. Note: Because "Presidents' Day" is not the official name of the federal holiday, there is variation in how it is rendered, both in the name of official state holidays and colloquially. Both "Presidents Day" and "Presidents' Day" are common today, and both are considered correct by dictionaries and usage manuals. "Presidents' Day" was once the predominant style, and it is still favored by leading authorities, notably, The Chicago Manual of Style, The American Heritage Dictionary of the English Language, Webster's Third International Dictionary, and Garner's Modern American Usage. In recent years, as the use of attributive nouns (nouns acting as modifiers) has become more widespread, the popularity of "Presidents Day" has increased. This style is favored by the Associated Press Stylebook (followed by most newspapers and some magazines) and the Writer's Digest Grammar Desk Reference (ISBN 978-1582973357). 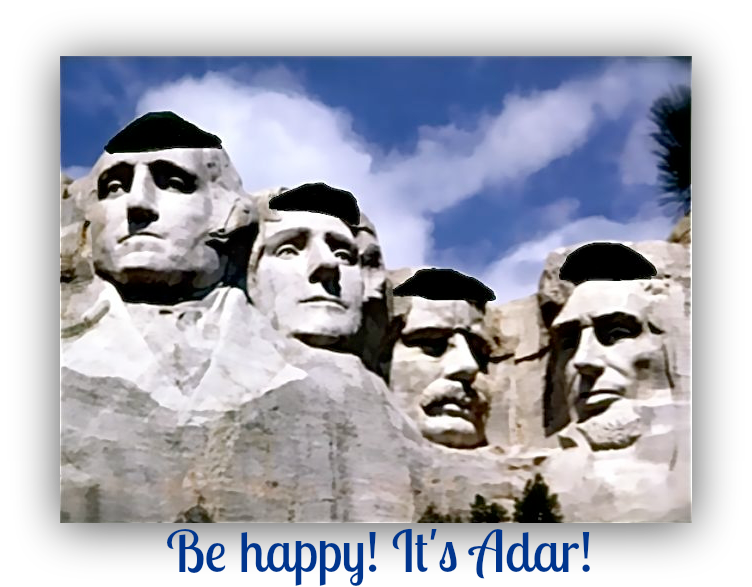 In New Mexico, Abq Jew was surprised to learn, Presidents' Day, at least as a state-government paid holiday, is observed on the Friday following Thanksgiving. 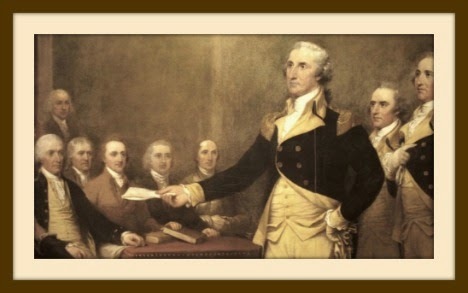 Washington began his working life as a surveyor, then switched to the military. After some success in that field, he entered his third career, government. A mere 160 years (1790) before Abq Jew's Birthday,Washington wrote a famous Letter to the Hebrew Congregation of Newport, Rhode Island. That was, coincidentally, during the period known as the Little Ice Age. This concludes the serious portion of this blog post. 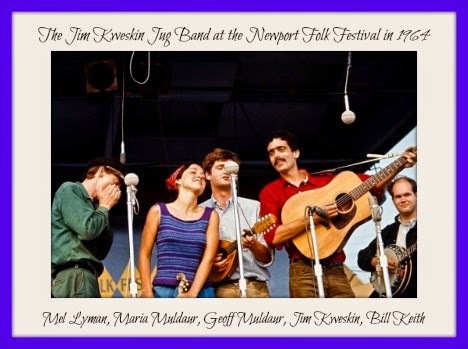 There has never been another group like Jim Kweskin and the Jug Band. The original "Americana" band, playing everything from classic blues to hillbilly country, ragtime, jazz, and rock 'n' roll, they perfectly captured the legendary 1960s mix of exuberant anarchy and heartfelt sincerity. Their imitators were legion, including a San Francisco jug band that became the Grateful Dead and a New York jug band that became the Lovin' Spoonful, but no other group attained their unique blend of youthful energy and antiquarian expertise, tight musicianship, loose camaraderie, and infectious swing. Jim Kweskin, Wikipedia tells us, was born on July 18, 1940, a mere one month and 10 years before Abq Jew's Birthday. Kweskin's Birthday, like Lincoln's Birthday, has never been celebrated as a national holiday. Nevertheless, when Abq Jew founded the Motherhood & Apple Pie Skiffle Band a mere 47 years ago (1968), it was the Jim Kweskin Jug Band that he modeled his group after. In keeping with the theme of the day, here is Washington at Valley Forge, a favorite of both the Jug Band and the Skiffle Band.